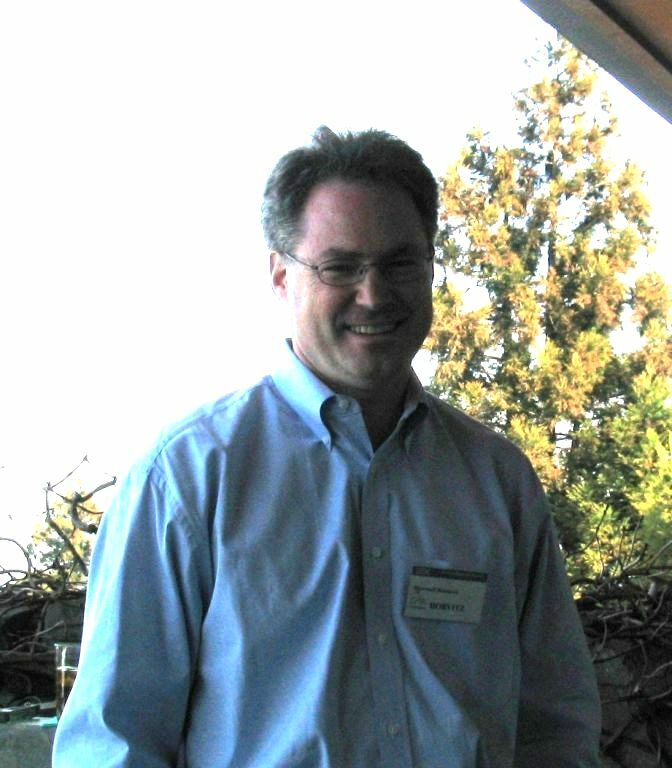 Several pictures from the meeting. 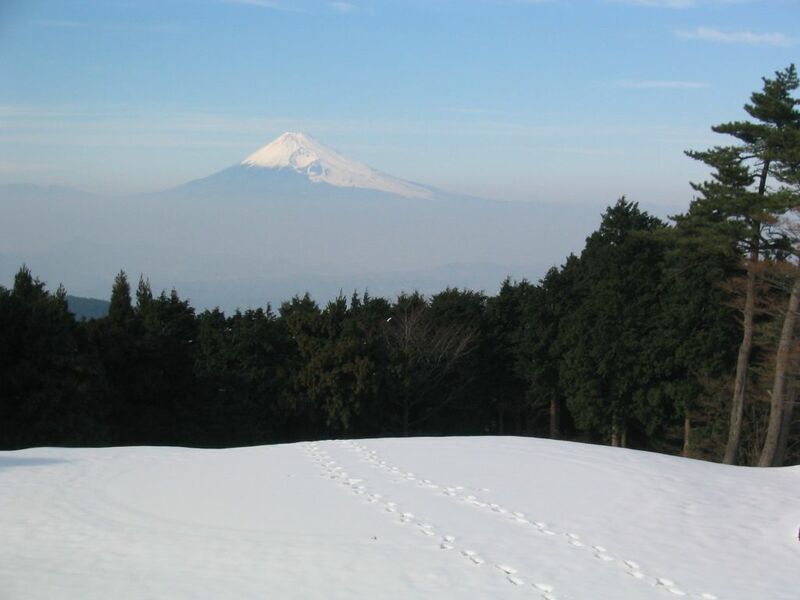 View from the conference balcony of Mount Fuji. 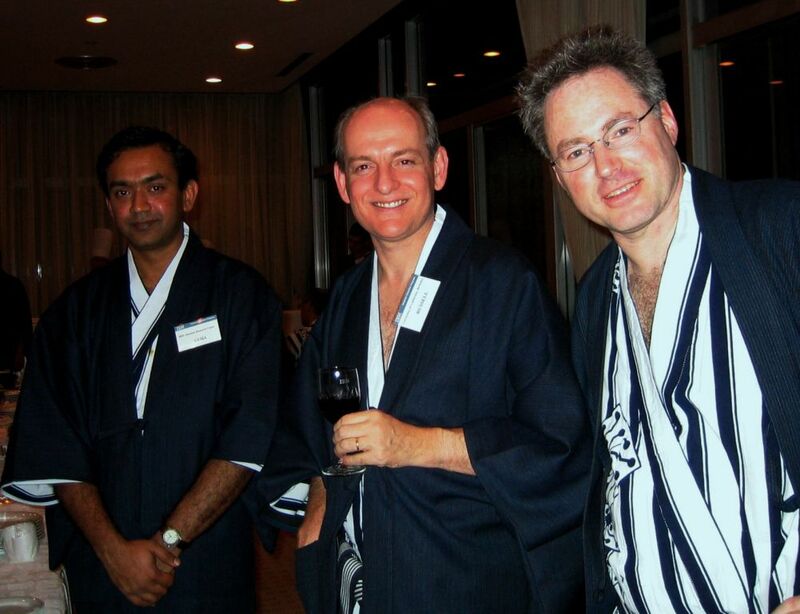 Ramanathan Guha, Stuart Russell, and Eric Horvitz after the baths. 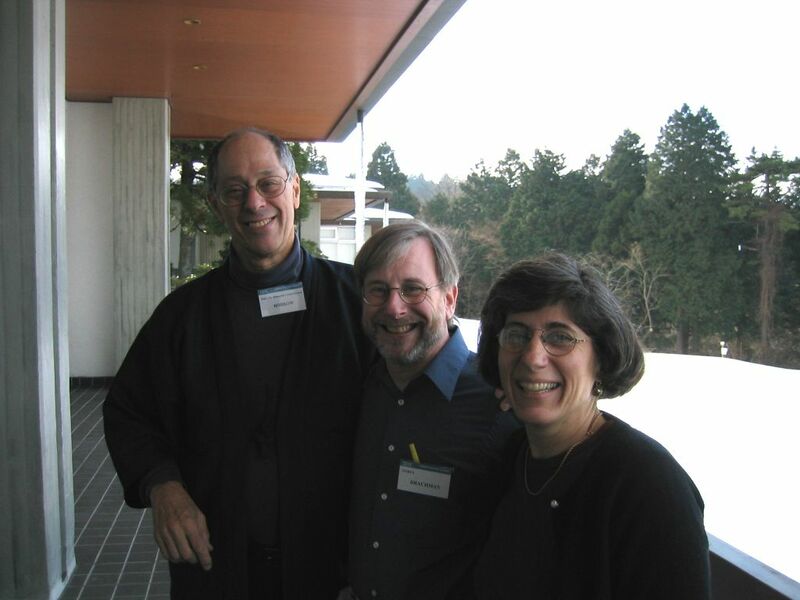 Danny Bobrow, Ron Brachman, and Manuela Veloso. 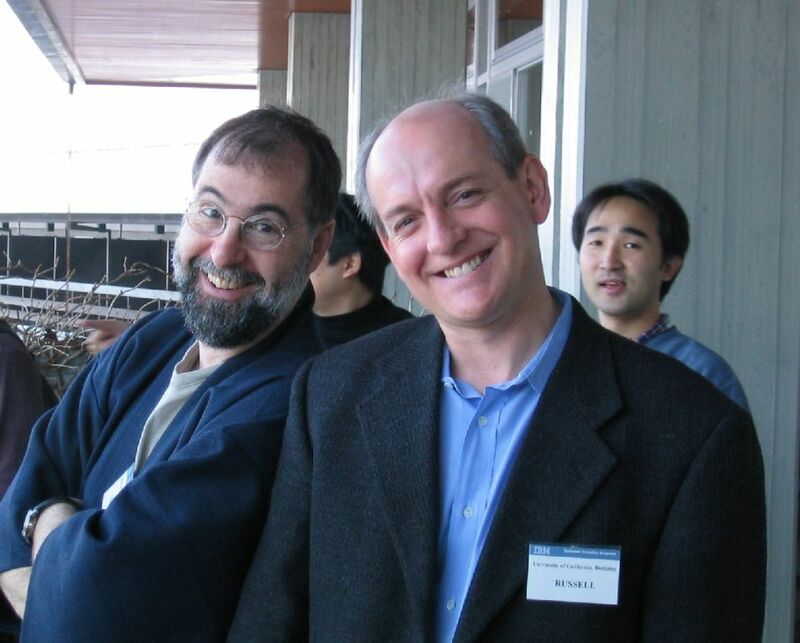 Danny Bobrow and Eric Horvitz cooling down. 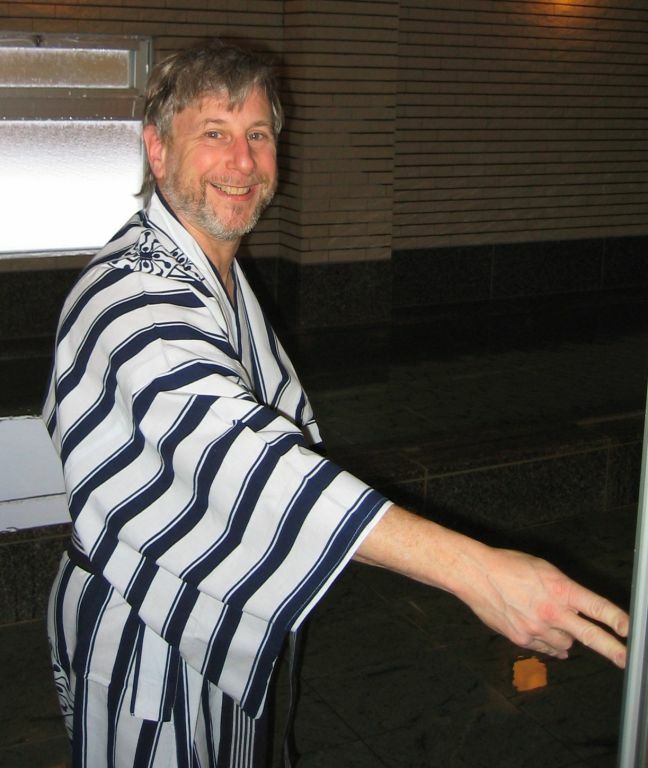 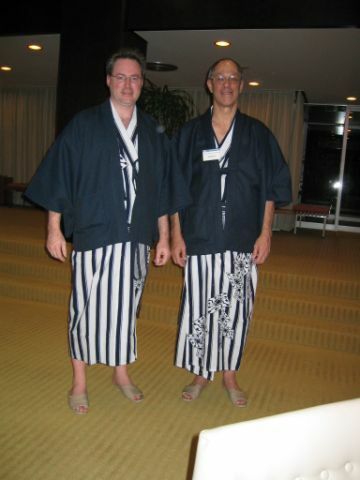 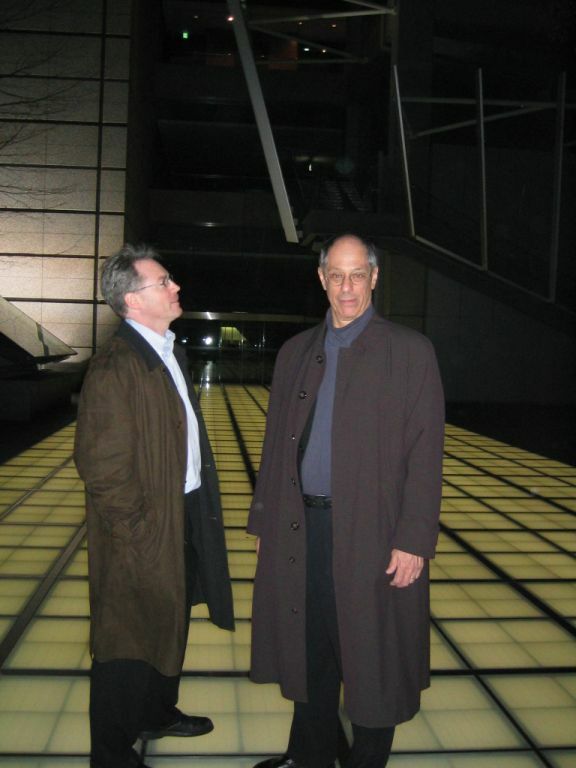 Eric Horvitz and Danny Bobrow in Tokyo. 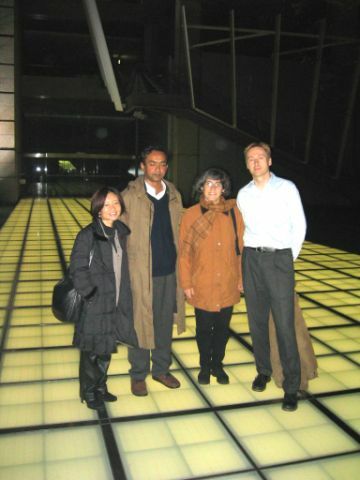 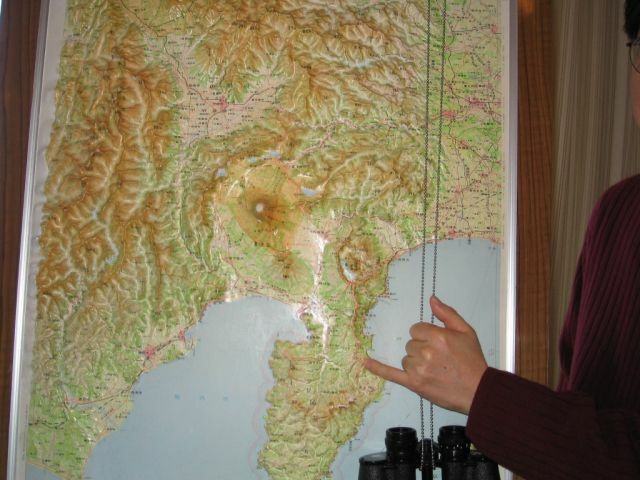 Kumiyo Nakakoji, Guha, Manuela Veloso, and Michael Whitbrock in Tokyo. 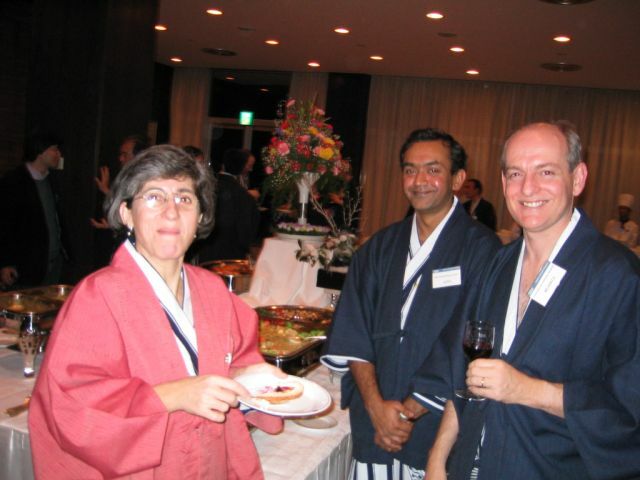 Manuela, Guha, and Stuart at dinner at the Shizuoka conference center.